Thousands of years ago, the ancient Egyptians sent society’s wealthiest and most prominent members into the afterlife in style. 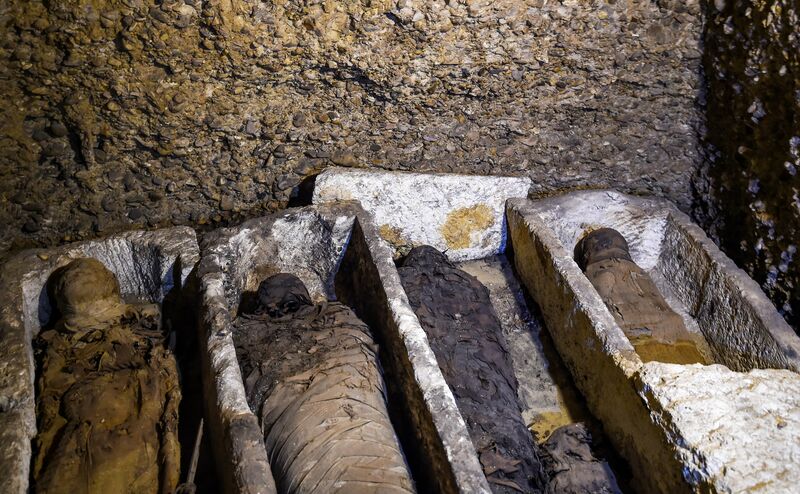 The tombs of various pharaohs, councilmen, and other important figures have been slowly unearthed over the years. 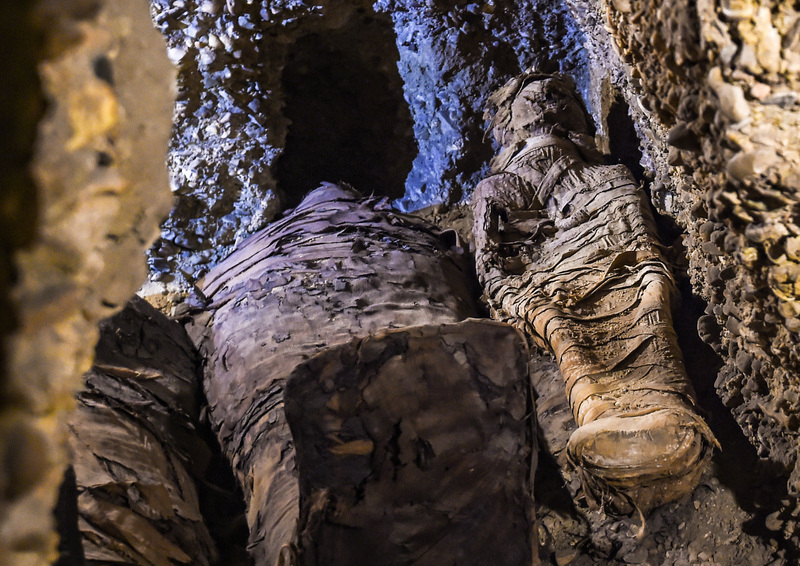 Some have been surrounded by artifacts and wealth, but the truly fascinating part of their graves have been the fantastically preserved bodies themselves—which, in the case of a newly unearthed tomb, are sometimes discovered by the dozens. 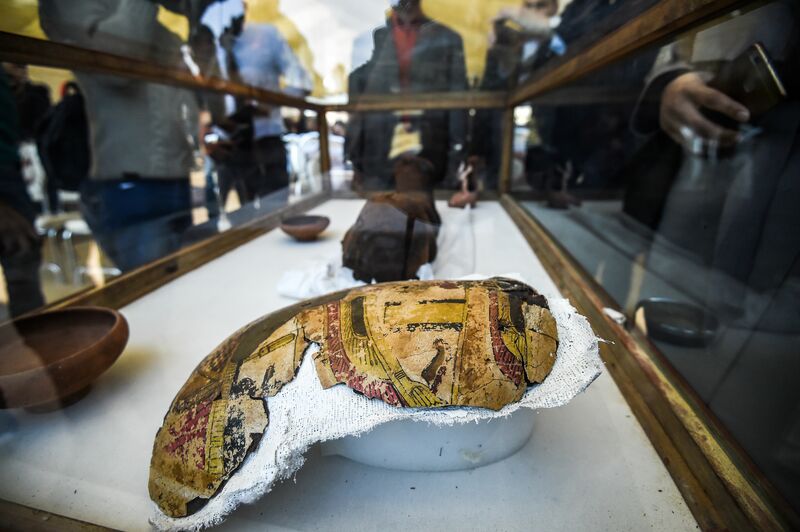 At the Tuna El-Gebel site in Minya, Egypt, about four hours south of Cairo, a group of archaeologists discovered a tomb from the Ptolemaic era containing a staggering 50 mummies. It was the first discovery of 2019, according to the Ministry of Antiquities. The discovery likely shows how a middle-class ancient Egyptian family would have been buried, based on the location, types of mummies, and ages of the various corpses. 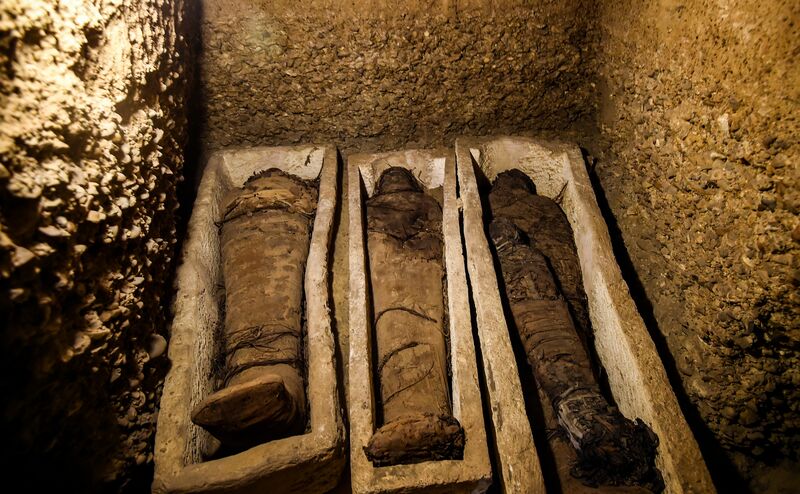 Twelve of the estimated 50 buried are believed to be children, and the various burial procedures ranged from stone coffins and sarcophogi to simply arranging linen-wrapped bodies in niches inside the tomb. The pottery fragments found in the tomb date the finding to the Ptolemaic era, which likely means that the bodies are all well over 2,000 years old. 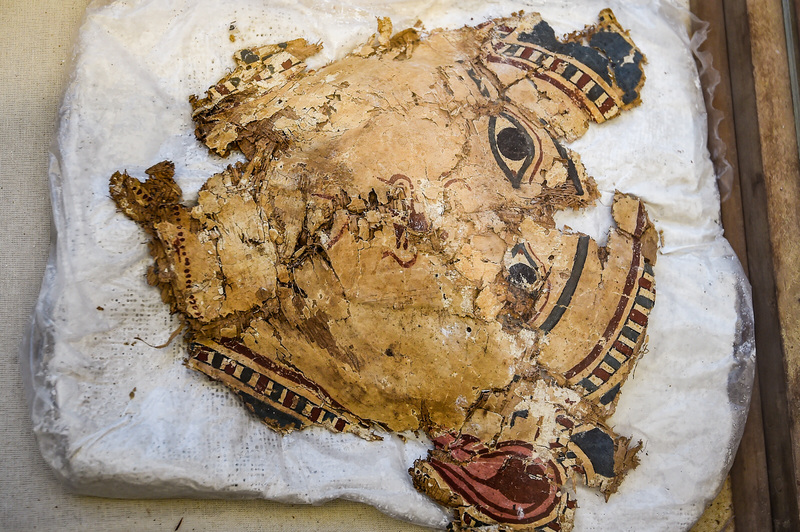 It’s one of the biggest discoveries in recent years, coming just on the heels of an incredible find when a 3,000-year-old mummy was discovered in near-perfect condition this past fall. 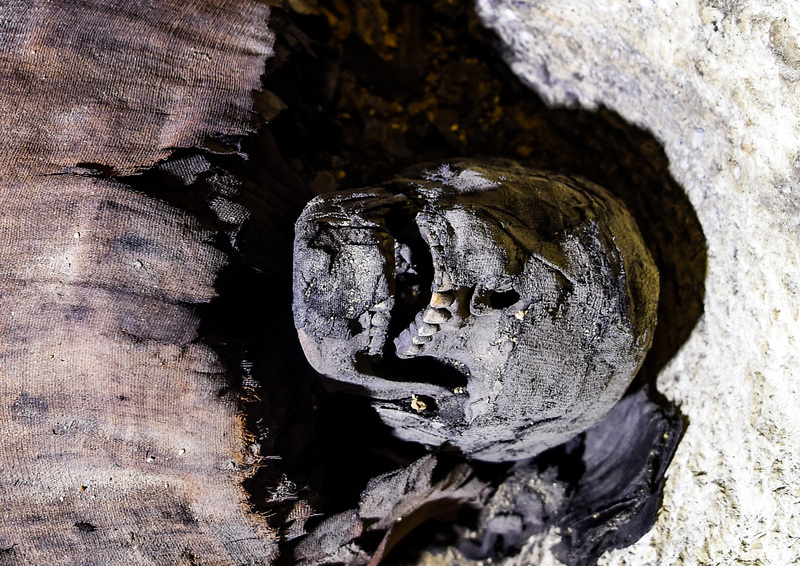 Located on West Bank of the Nile in southern Egypt, the woman’s remains inhabited one of two separate coffins found inside the same tomb in the El-Asasef necropolis. This is the first time that an ancient sarcophagus was opened in front of international media. 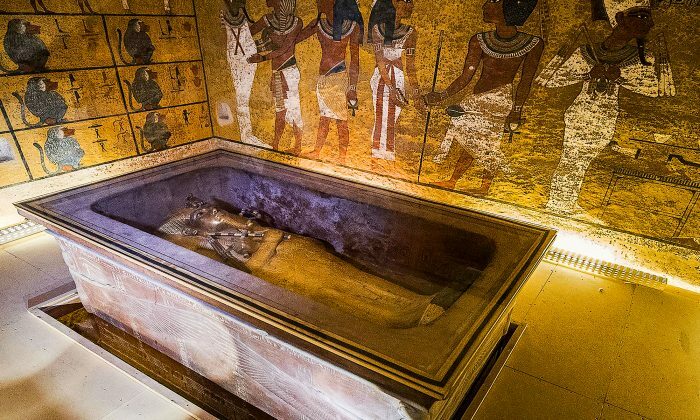 Ministry officials believe that the woman inside one of the sarcophagi might be Thuya, but ministry spokeswoman Nevine Aref later said they were working to definitively identify the mummy. The discovery comes at a time when archaeologists have been unearthing more and more about the history and rich details and ancient Egypt. 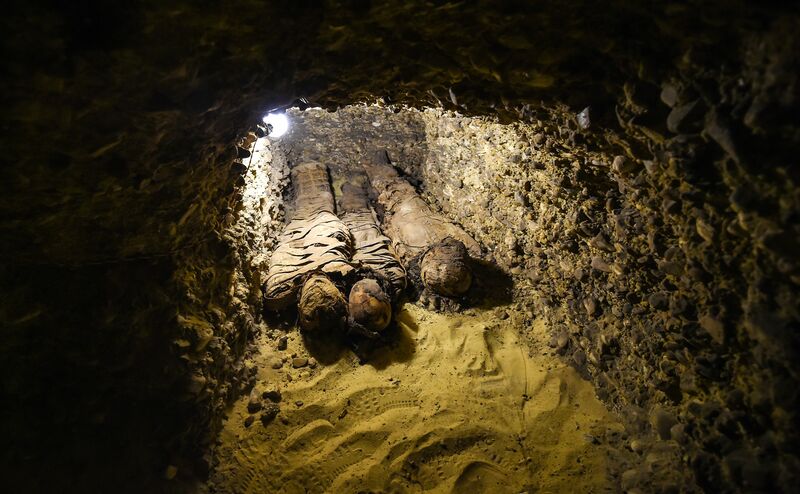 They’ve unearthed buildings that once stood tall and proud in cities, new scientific understanding of what various elements of the tomb burials mean, and mummies like this group discovered in Minya that help with the understanding of class structure. Add in the “oldest block of cheese” discovered not too long ago, and the world of wonder that archaeologists are able to unearth seems to have just started to scratch the surface of what there is to find.